Each Sunday about midway through the worship service, children age 3 through grade 2 are invited to participate in our Children's Worship. 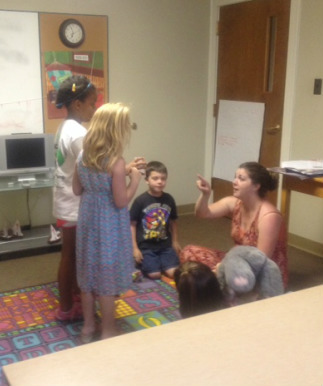 Each session is led by caring adults who enjoy working with children. They share a Bible story and engage the children in fun learning activities.